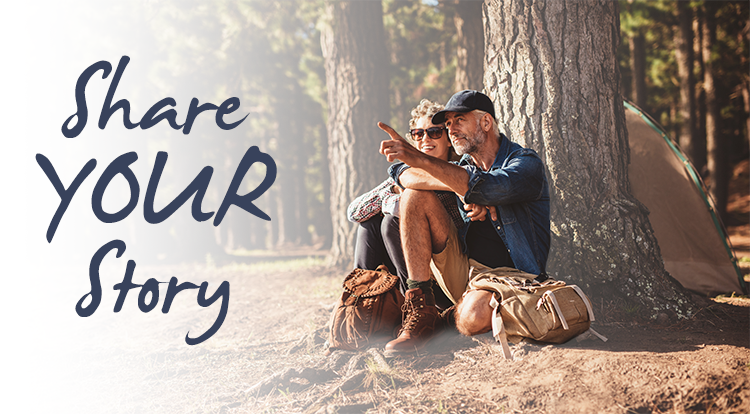 If you have received a Conformis knee replacement, or are scheduled to, we encourage you to share your story with Conformis with Conformis. Describe something you’re able to do again now that you’ve had your knee replaced and upload a picture of yourself doing it! Your experience may help to inspire others who are considering their options.